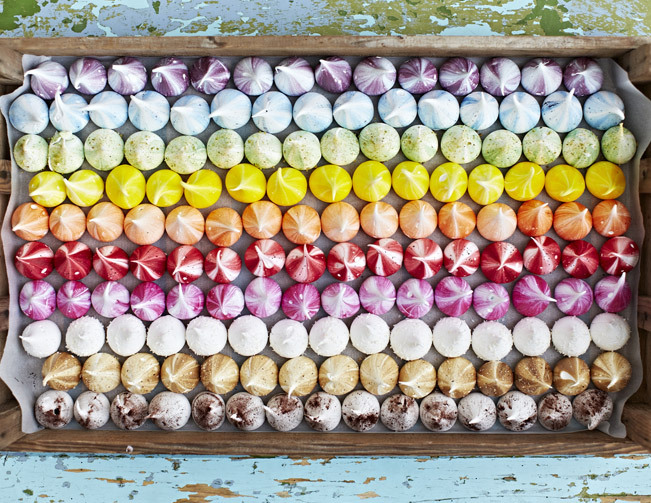 Cup Cakes, Macaroons and Cake Pops are so 2013. 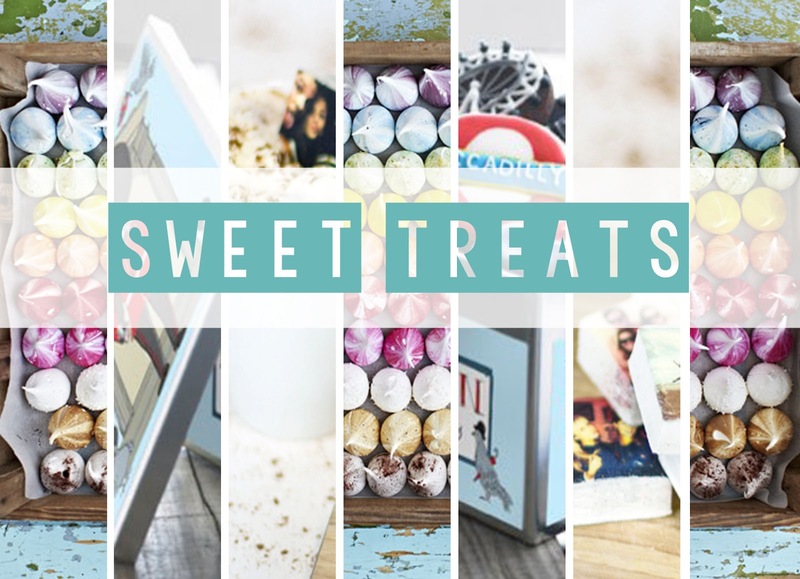 There are some new kids on the block, Sweet treats to tempt your taste-buds in to submission. Having taste tested all of them we can confirm all these lovelies are here to stay. These yummy mouth sized morsels of sugary joy are as much as a delight for the eye as for your taste buds. The Meringue Girls have made these fluffy lovelies cool again, no longer are they just for crushing into an Eton mess, no these beauties are delish all by themselves, using all natural flavours. We are putting their Hackney bakery on our 'To Visit' list for the very near future. I am sure by now you have seen that you can have your Instagram photos printed onto almost anything these days right? From magnets to phone cases you would think it had all been done, nope! 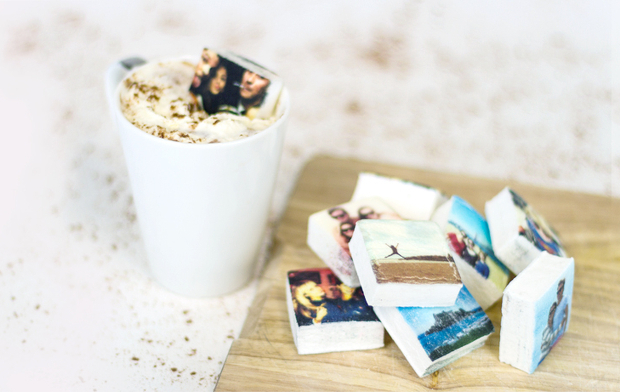 Boomf will print your photos onto yummy marshmallows! That's right ladies and gents, Instagram marshmallows! 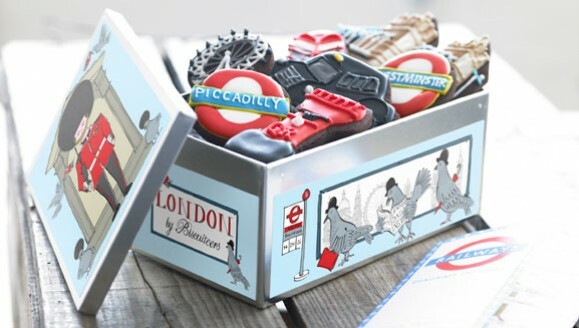 We have raved about the lovely Biscuiteers here on a few occasions before, but we couldn't not include them this time as iced biscuits are taking over themed party's faster than you can say Jolly Ginger. We know for sure that David Beckham is one of the long line of celebs to have been spotted frequenting the Portabello store and icing cafe. What sweet treats are you loving right now? Do you still love a macaroon? Are you more of a tea loaf kind of gal or lad? let us know your faves in the comments below.